Assembled, wired and tested by Four Star Solar, this Four Star Backup 2000 unit incorporates an inverter that monitors the grid. If the grid goes down or is disconnected, it will switch to battery backup in less than a second, keeping your critical loads online (powered by batteries) until the grid comes back. Great source of emergency backup power for hurricane season! The heart of the Four Star Backup 2000 is a Magnum MS2012 2,000 watt sinewave inverter. 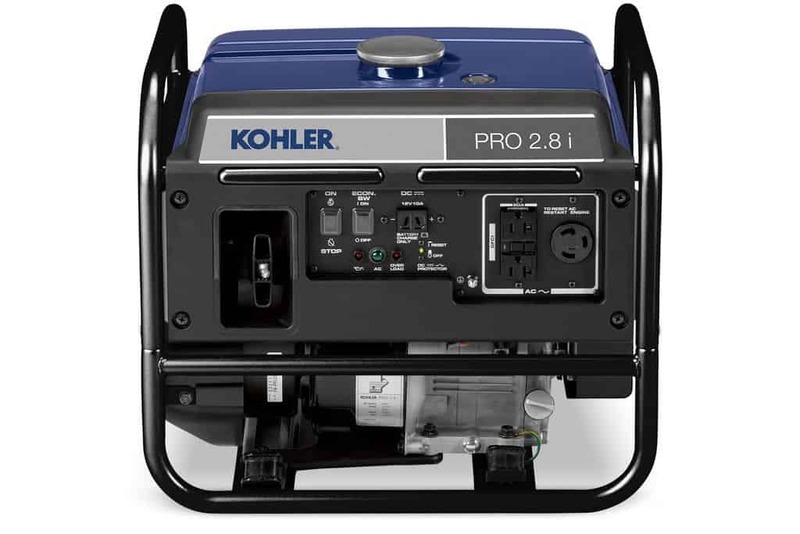 The system comes with four (4) 220 aH Crown batteries. 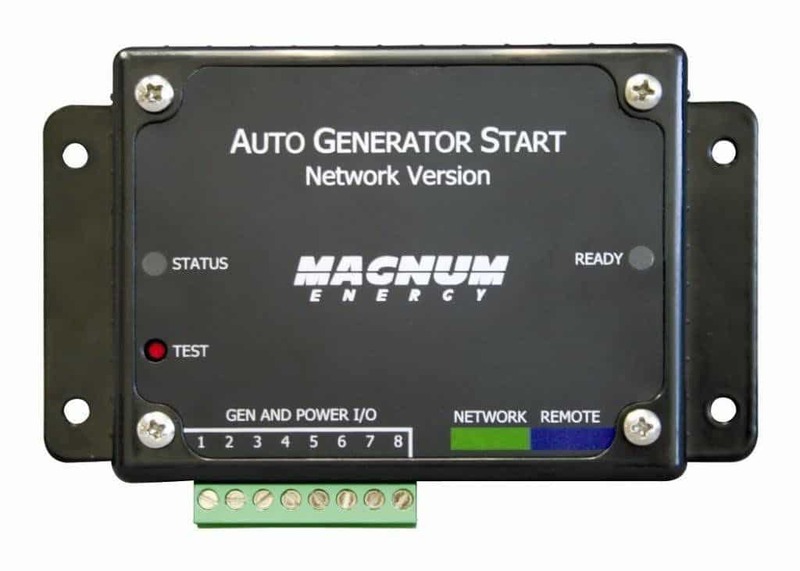 Also included is a Magnum Battery monitor, battery enclosure with two shelves, AC and DC disconnects, all necessary battery interconnects and terminal caps. This simple backup system includes an AC plug, which allows you to plug an extension cord or appliance directly into the unit for quick restoration of power to specific items. The battery bank can be charged with grid electricity (while it is available), or by generator or solar panels when the grid is down. This is essentially a small offgrid power system. If you need to expand capacity you can add more solar panels and batteries, and those will qualify for an additional tax credit, too! Use the Four Star Solar’s 120 volt battery backup system to charge cell phones, run lights or the TV, 120-volt adapter fans sump pumps or your server. If sized carefully you could power a refrigerator and/or entertainment centers.